We understand that you are probably getting a little sick and tired of us going on and on about the Galaxy S7, but hey, it’s a big deal. This Sunday, Samsung intends to unveil the latest Galaxy lineup at MWC, and to make it an even more special occasion, you can stream the whole thing in virtual reality. Yes, just what you wanted and needed. 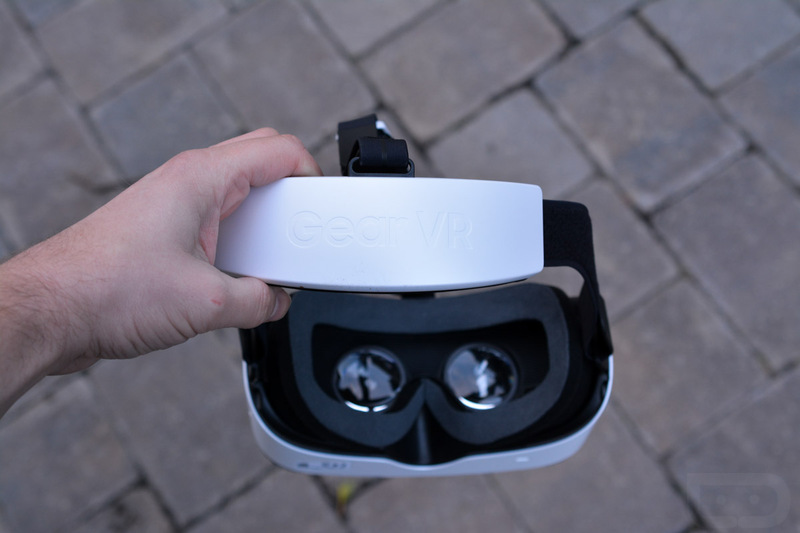 To do this, you will need a Samsung device, as well as a Gear VR that supports said device. To download, head into the Oculus Store and download Unpacked 360 View. On Sunday, once the event starts up, open the app, attach the Gear VR headset to your beautiful face, and enjoy. For those who couldn’t care less about VR, you can watch the stream via desktop right here on Sunday, or download the same Unpacked 360 View app from Google Play. This app is not limited to Samsung devices, so everyone can enjoy the festivities. The same goes for mobile Android viewers as it does Gear VR viewers. When the event kicks off on Sunday, open up the app, then choose which angle you want to watch the show from. Anyway, see you on Sunday, folks!